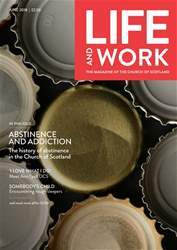 Jackie Macadam charts the history of abstinence in the Church of Scotland and examines the continuing work with addicts at home and overseas. THE Church of Scotland has always had a slightly uneasy relationship with alcohol. On the one hand, there’s the oft-pointed to Biblical text where Jesus turned the water into wine for the wedding party. On the other hand, the Church has decades of work involved with trying to help people affected adversely by someone with a problem with alcohol or some other addiction in the family, and the devastation that can result on a myriad of physical and emotional levels. 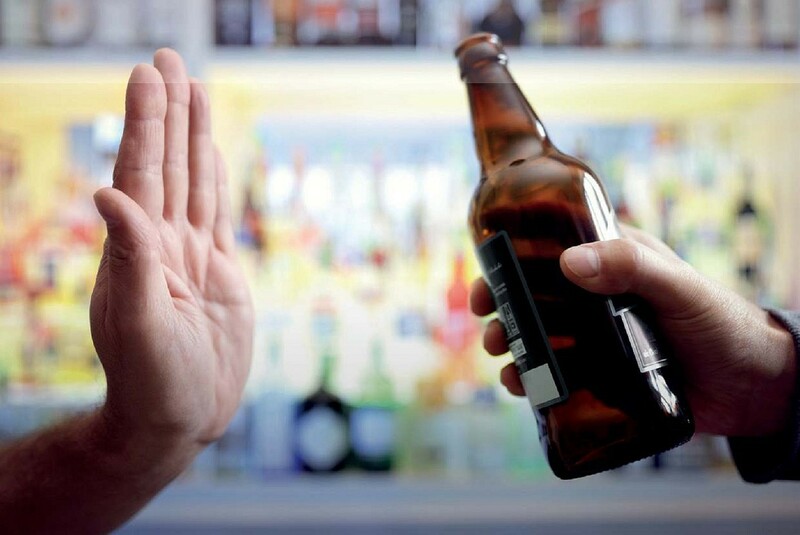 This is against a background of Scotland becoming the first country in the world to introduce minimum pricing on alcohol in May. The Rev Professor Hector Morrison, Principal of Highland Theological College, examines the beginnings of the issue. “Heavy drinking is not a new phenomenon in Scotland. By the end of the 18th century it was already a well-established characteristic of the Scottish population not least in that, post-Culloden, beer, which had been the everyday drink especially in the Lowlands, began to be replaced by whisky, the Highlander’s preferred drink. Whisky consumption was abetted by a plethora of illicit stills and from 1822-3 was further exacerbated by efforts to deal with illegal distilling. These included a 75% reduction in duty. The result, however, was a market awash with cheap alcohol and a threefold increase in the consumption of spirits within a decade.